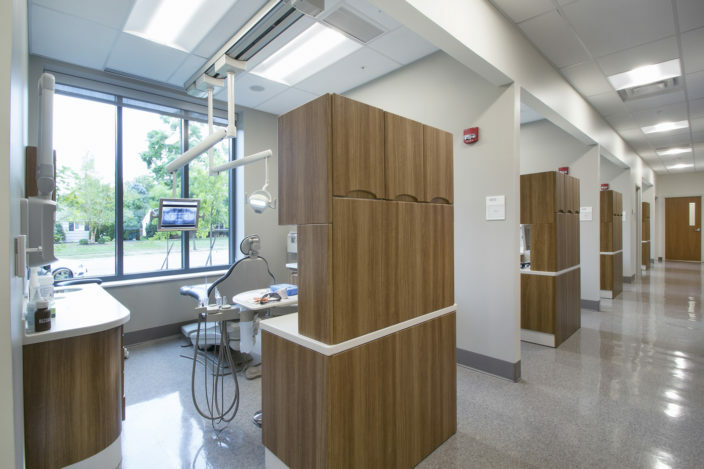 Andrews Architects provided and completed architectural and planning services for a Dentistry Clinic located at Outpatient Care Upper Arlington. 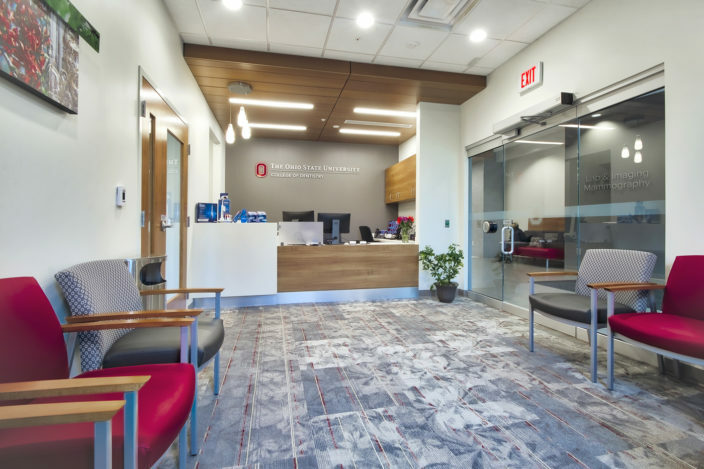 The clinic was located in shell spaces on the first floor of an occupied building. 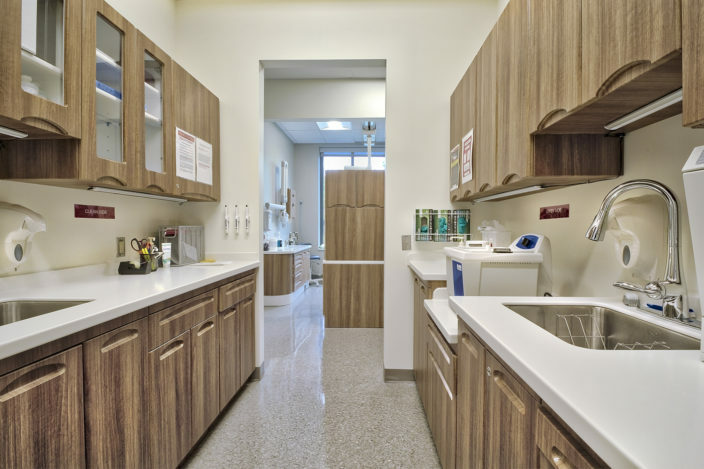 Within the space there are six exam bays, x-ray, and a lab. The primary challenge was creating a layout that incorporated all the user groups’ strict special requirements in a limited space. 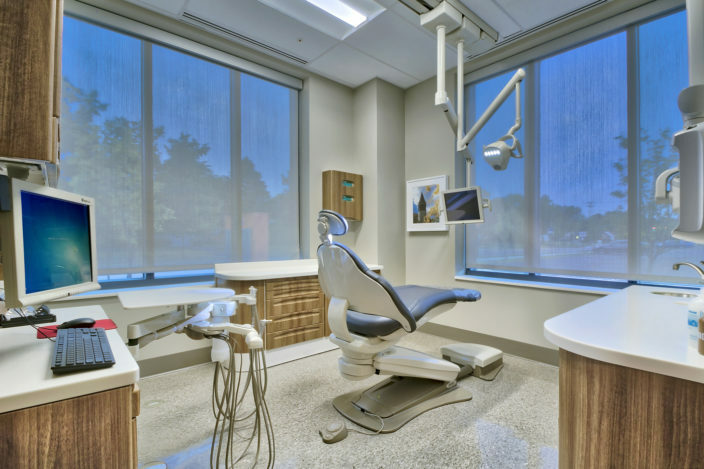 This required close coordination with the dental equipment vendor and clinic staff. The secondary challenge was limiting any disruption to patient services while the clinics were being constructed.